Spoiler Alert! 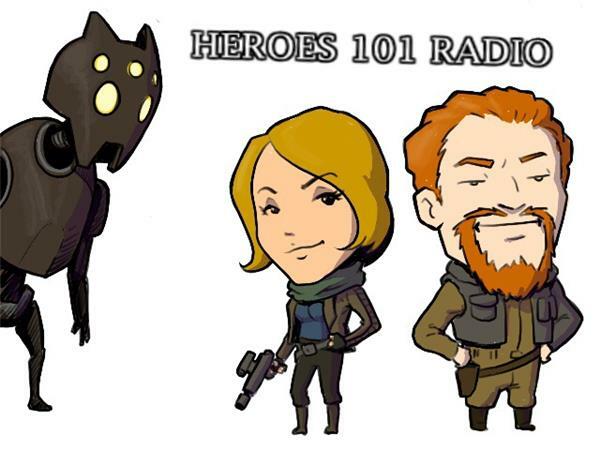 HEROES 101 IS GOING ROGUE! DO NOT PRESS THAT BUTTON. We will ruin it for you by telling you everything that happens. On the other hand, if you've seen it, and if you can't wait to discuss it, JOIN US. Call in, join the chat room, or just kick back with your favorite Wookiee and listen in. May the Force ... well, you know.